Our full management fee is extremely competitive. Please call Samantha Austin on 01284 725800 to arrange a free, no obligation rental appraisal. The following is a brief guide to how we can help you let your property. We have outlined the key stages below that you will need to go through, however we are only a phone call away if you need further guidance (01284 725800). Alternatively feel free to pop into our offices in Hatter Street or email us with any questions. One of Taylor Engall’s experienced representatives will visit your home to meet with you and inspect the property at a convenient time. We will discuss the needs relevant to your own situation, market forces and current demand, previous transactions in your street and activity levels with other properties similar to your own. From this we will be able to advise you on the value range applicable to your property and anything we think you can do to enhance this value. We will then suggest an appropriate monthly rental fee. Having established the rental value of your property and decided to go onto the market, we will promote your property on the rentals market. That you will receive expert local knowledge from staff who have lived and worked in the area all their lives which ensures accurate and professional advice on all aspects of the property market. 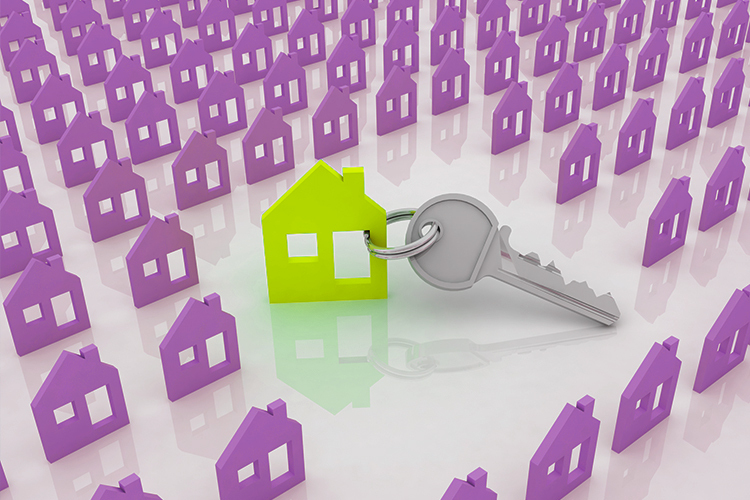 We will match our database of new tenants to your property. You will gain access to a vast number of potential tenants via our ever expanding mailing list. We will promote your property in our window. Your property will not only be featured on our website it will also be included on: rightmove.co.uk property portal (the UK's busiest site) as a premium or featured listing. First impressions are very important, tenants are usually prepared to pay more to get more but a property in first-class condition will usually let more easily. Fresh decorations – light colours, such as white or off-white, are always acceptable. Flooring – carpets should be of high quality and the same neutral colour throughout. Wooden floors are fine for the ground floor but we would recommend carpets in the bedrooms. Easy clean flooring in the kitchen and bathroom is essential (i.e. tiles or lino). Window dressings - good-quality, well-lined curtains or blinds. Grounds - well-maintained exterior and tidy, well-planted gardens. Furnished - this is usually defined as being a property ready for someone to move into. The furniture needs to be good quality and the property should be uncluttered. Unfurnished - this is normally defined as being fully carpeted (or with wooden floors in the reception areas), fully curtained and with white goods provided in the kitchen. Fixtures & fittings - fixtures and appliances should be serviced before the start of the tenancy and in good working order. If you have instruction booklets, make them available or write out clear instructions for use. Kitchen - modern and well-equipped kitchen. Bathroom – modern with a shower, modern fittings and good lighting. Heating - efficient central heating system which provides plenty of hot water. There are Gas Safety Regulations that you need to adhere to in order to rent out your property. Please ask for details on these regulations at our office. We will be happy to explain what you need to do to compile with this regulation and arrange the necessary inspections. Before renting your property you need to ensure your electricity is in good working order. When you have decided to let your property we will arrange a meeting with you to go through all the financial implication of renting including explaining in-depth to you about the legislation governing the tax on rental income. If your property is a freehold property with no mortgage, there should be no issues with letting it out. However if your property is leasehold, you must check your lease to see if there are any restrictions on sub-letting. If the property you are renting out has a mortgage you are best to check with your lender in case you need to obtain their consent to do so. The property needs to be fully insured. This is normally provided for in the Tenancy Agreement. You must inform your insurance company that the property is to be let, check that the conditions of the policy are complied with and that there are no restrictions on letting. We will notify you once we have a prospective tenant, in order to establish commitment we will take a holding deposit. We will then appoint our independent licensed credit reference agency, to take references on the prospective tenant. These cover employment, computerised credit checks, bank reference, previous Landlord or character references. Part of our service is to provide you with an itemised Inventory by a fully independent inventory company. This is then checked and signed by the Tenant and the keys are handed over at the start of the Tenancy. Inform you of any new rules and safety regulations governing residential lettings and advise you on what action if any that needs to be taken to keep your property in line with these. Arrange low cost repairs, at very short notice if necessary to be carried out by competitively priced and reliable trades people. Inform you of larger expenditure required. Carry out regular inspections of your property. 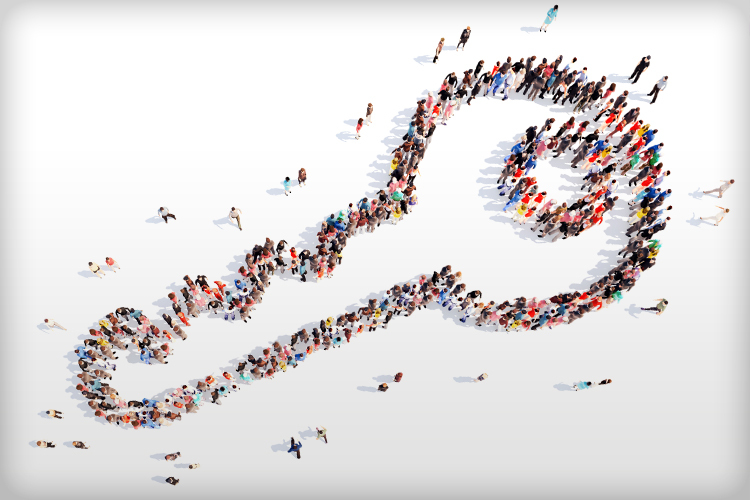 Find prospective tenants when rentals are ending. 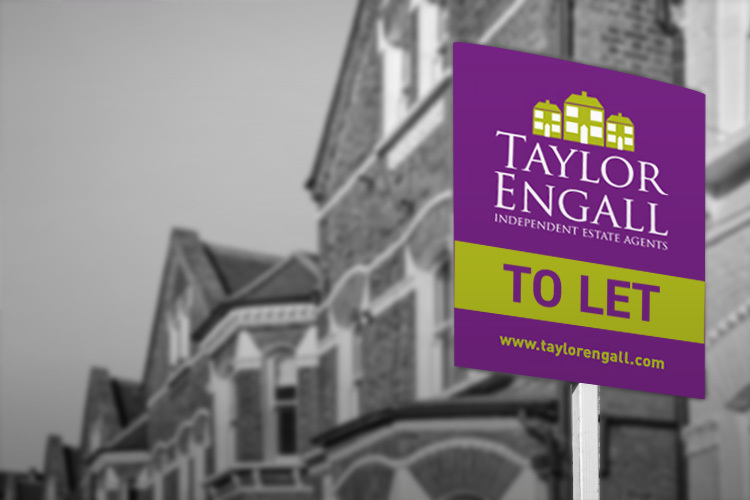 To find out more about how Taylor Engall can help you as a landlord why not give us a call on 01284 725800 or complete the form on our contact us page and one of our representatives will be happy to help. Contact us to discover how we can help you get the best possible results for your rental property.